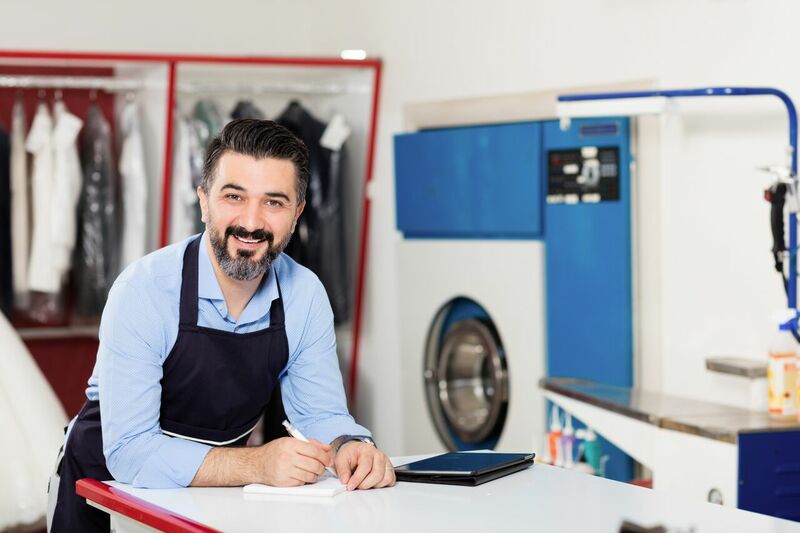 iBAG intelligent drycleaning can partner with your business at your office, with commercial building concierges, residential building concierges, and is always excited to talk with like-minded dry cleaners about becoming part of the iBAG family. The iBAG App and software environment are capable of plugging in to your existing platforms. Reliable dry cleaners can be hard to find. Our national network of quality cleaners means we can support companies with offices or buildings in multiple cities. Customer App, and order management system, created by iBAG, for our customers, and our partners. Available for corporate laundry and uniform services depending on volumes and monthly spend. Minimal effort and no cost to you, to launch a new building or business-level service. Receive a FREE iBAG garment bag when you register. iBAG’s are unique, they are very robust, and designed to last longer than your average suit bag. End-of-trip, towel service and other premium services available. Services are attractive to prospective tenants, and in-building dry cleaning is becoming more common. iBAG has a high level of experience in this field. Like a customised solution for your building, but the reliability of the iBAG service? Need a good dry-cleaning partner? You’re in the right place! Tell us more specifics about the type of service. Like how many people in the office, tenants or apartments in the building, how do you see the service working? Is there easy access for delivery drivers? Are security or safety inductions required for delivery driver?